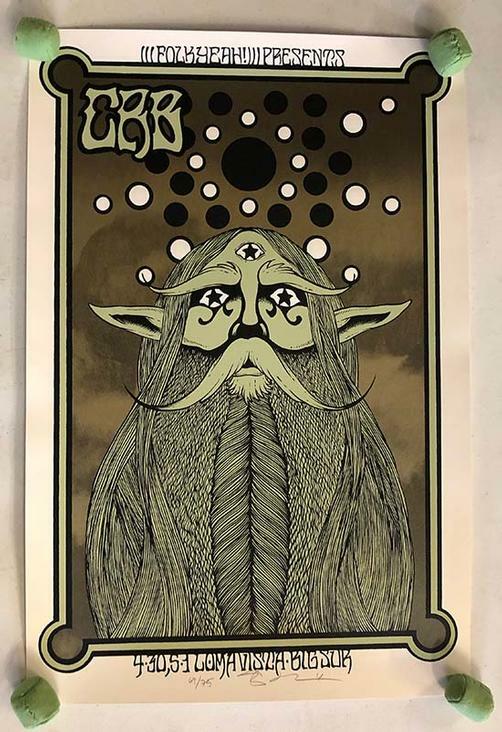 Original silkscreen concert poster for Chris Robinson Brotherhood (CRB) at Loma Vista in Big Sur, CA in 2015. 16 x 24 inches. 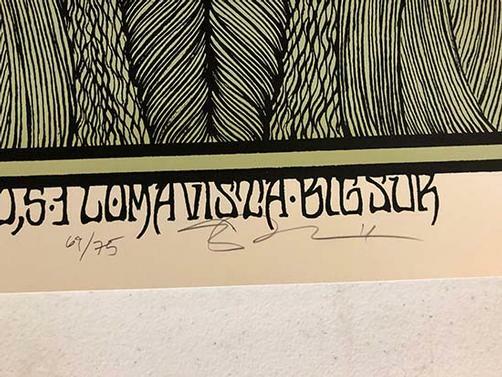 Signed and numbered 69/75 by the artist Alan Forbes. Light handling marks.